The Bag — That Cost How Much? 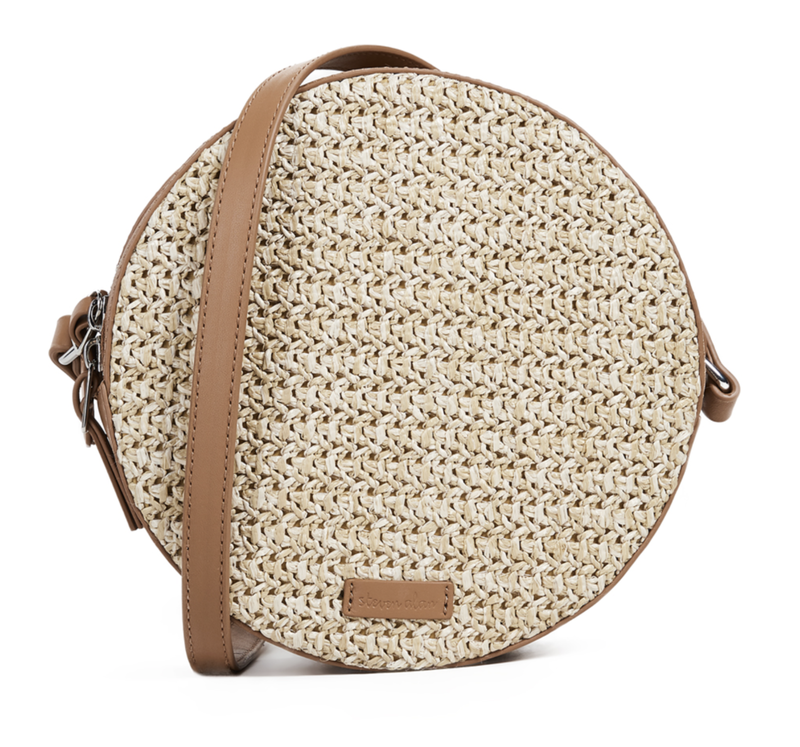 To piggyback on my last post about natural bags.. this Steven Alan bag.. is everything! I saw it on Shopbop a few weeks ago but didn't pull the trigger. Then while browsing Nordstrom Rack over my Sunday morning coffee, there it was for 50% off. While I love the look of ata/rattan bags, they're just not practical for this commuting New Yorker. I love that this bag is trimmed in leather, making it a touch more wearable for every day. Also into this, this, and this for a summer bag update.